A coming of age tale set in South Carolina in 1964, this book tells the story of Lily Owens, whose life has been shaped around the blurred memory of the afternoon her mother was killed. When Lily’s fierce-hearted black “stand-in mother,” Rosaleen, insults three of the town’s most vicious racists, Lily decides they should both escape to Tiburon, South Carolina—a town that holds the secret to her mother’s past. 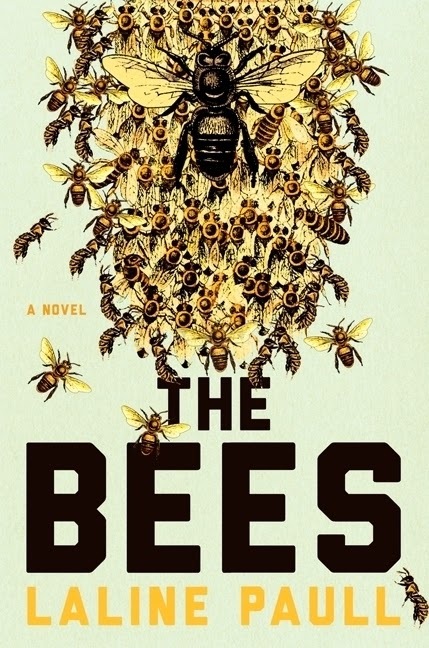 There they are taken in by an eccentric trio of black beekeeping sisters who introduce Lily to a mesmerizing world of bees, honey, and the Black Madonna who presides over their household. This is a remarkable story about divine female power and the transforming power of love—a story that women will continue to share and pass on to their daughters for years to come. and in this first volume, we witness the formative years of a character who will grow and develop over many books to come. Kosovo: the name conjures up blood: ethnic cleansing and war. This book reveals another side to the newest country in the world a land of generous families, strong tastes and lush landscapes: a land of honey. Elizabeth Gowing is rushed to Kosovo, on a blind date with the place , when her partner is suddenly offered the position of adviser to Prime Minister Agim Çeku. Knowing nothing of the language or politics, she is thrown into a world of unpronounceable nouns, unfamiliar foods and bewilderingly hospitable people. 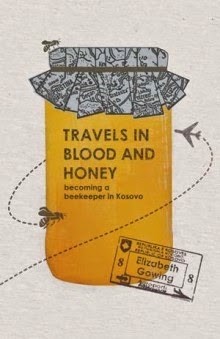 On her first birthday in Kosovo she is given a beehive as a gift, and starts on a beekeeping apprenticeship with an unknown family; through their friendship and history she begins to understand her new home. 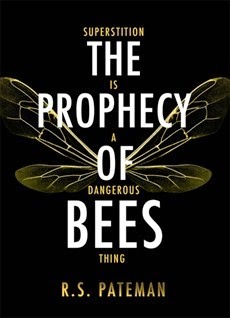 Her apprenticeship leads her to other beekeepers too: retired guerrilla fighters, victims of human trafficking, political activists, a women’s beekeeping group who teach her how to dance, and the Prime Minister himself. She dons a beekeeper’s veil, sees the bees safely through winter, manages to use a smoker, learns about wicker skeps, gets stung, harvests her honey and drizzles it over everything. 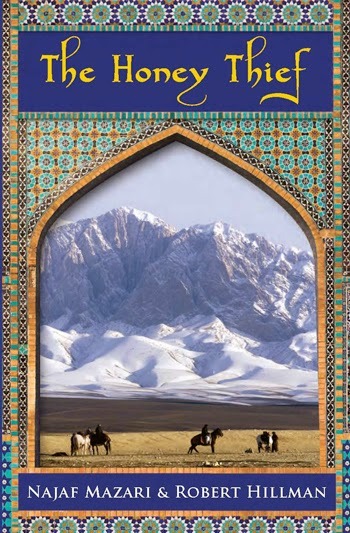 The mystery and wonder of Afghanistan comes to life in these tales of leopards that sing and bees that sneeze, of horseshoe bats in flights that blot out the sun, and of blackbirds that bring golden apples to earth from heaven. Flora 717 is a sanitation worker, a member of the lowest caste in her orchard hive where work and sacrifice are the highest virtues and worship of the beloved Queen the only religion. But Flora is not like other bees. With circumstances threatening the hive’s survival, her curiosity is regarded as a dangerous flaw but her courage and strength are an asset. She is allowed to feed the newborns in the royal nursery and then to become a forager, flying alone and free to collect pollen. She also finds her way into the Queen’s inner sanctum, where she discovers mysteries about the hive that are both profound and ominous. 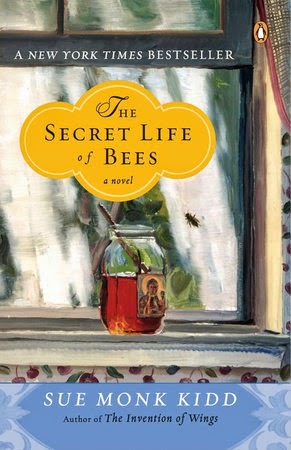 A charmingly witty tale of honey, love and manners set in New York When Sugar Wallace arrives in Manhattan with nothing but a beehive, a secret past and a taste for good manners, life starts to change for the dispirited occupants of 33 Flores Street. 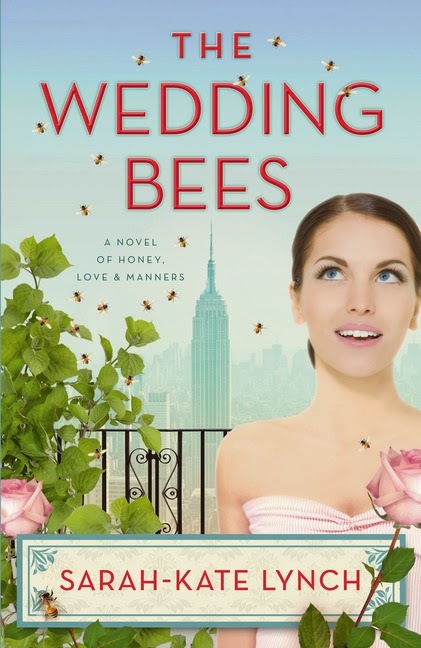 But as love wings its way into their hearts and homes, it flies away from Sugar herself, until a doorman without a door and a certain busy queen join forces in a sting to end all stings. It looks like love might be in the air once more ... but for how long? But Isabel's carefully ordered plans begin to go awry when swaggering, war-torn journalist Cormac O'Neill arrives to dig up old history. He's always been better at exposing the lives of others than showing his own closely-guarded heart, but the pleasures of small-town life and the searing sensuality of Isabel's kitchen coax him into revealing a few truths of his own. On a beach in Antarctica, scientist Adam Leith marks the passage of the summer solstice. Back in Sydney his partner Elllie waits for the results of her latest round of IVF treatment. That result, when it comes, will change both their lives and propel them into a future neither could have predicted. In a collapsing England Adam will battle to survive an apocalyptic storm. 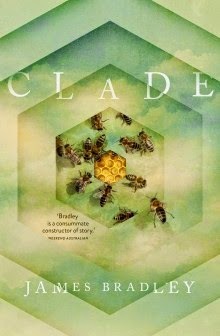 Against a backdrop of growing civil unrest at home, Ellie will discover a strange affinity with beekeeping. In the aftermath of a pandemic, a young man finds solace in building virtual recreations of the dead. And new connections will be formed from the most unlikely beginnings. Moving to Stagcote Manor was meant to be a fresh start for Lindy and her teenage daughter Izzy. A chance at a new life in the country after things went so wrong in London. But for Izzy it is a prison sentence. There's something about the house that she can't quite put her finger on. Something strange and unnerving. As Izzy begins to explore the manor and the village beyond its walls, she discovers the locals have a lot of bizarre superstitions and beliefs. Many of them related to the manor . . . and those who live there. When Izzy begins to investigate the history of the estate, her unease deepens to fear as the house's chilling past finally comes to light. Sherlock Holmes & the Lady In Black by June Thomson (on order, no book cover available). The infamous Sherlock Holmes, now in his retirement, has turned his attention to his beekeeping hobby. But when a shadowy figure is seen walking below the cliffs one night, Holmes cannot resist the temptation of solving one more mystery. He summons his old flatmate and confidante Dr Watson to help.